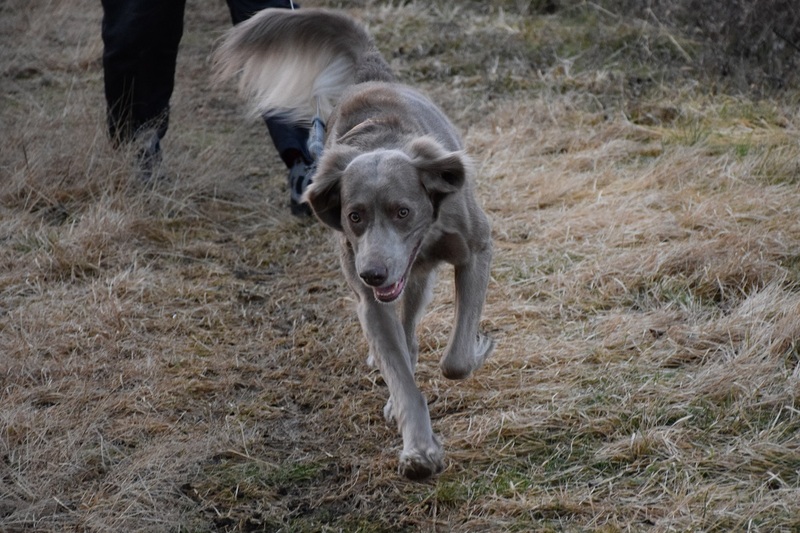 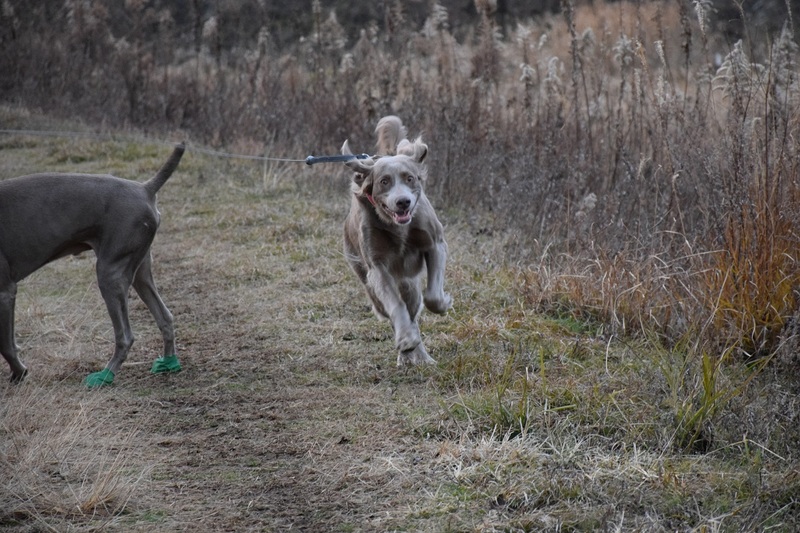 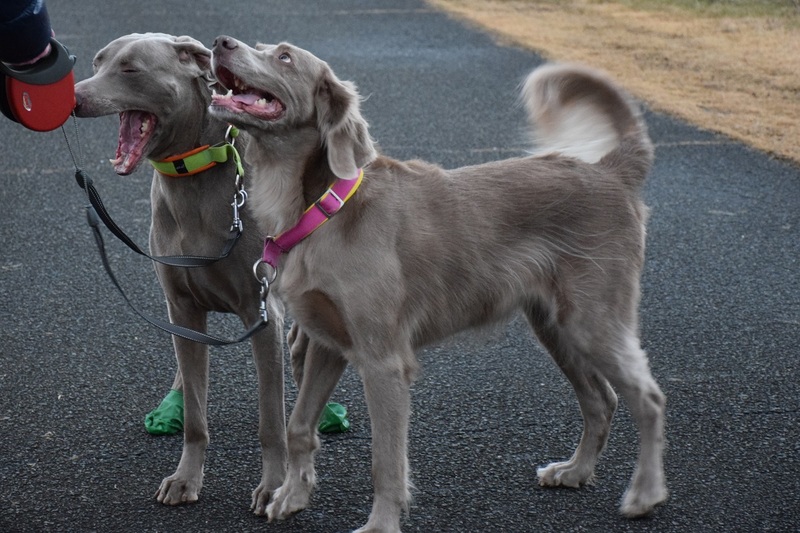 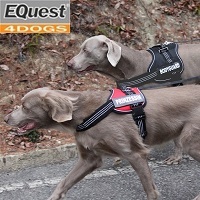 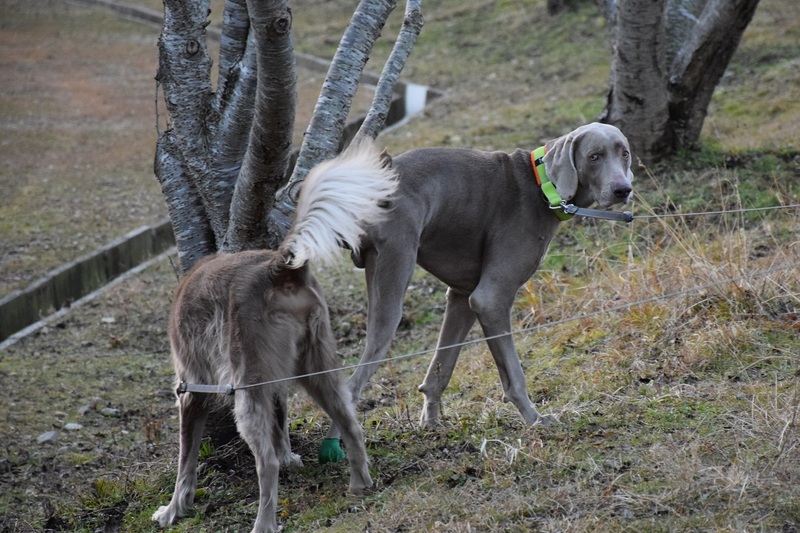 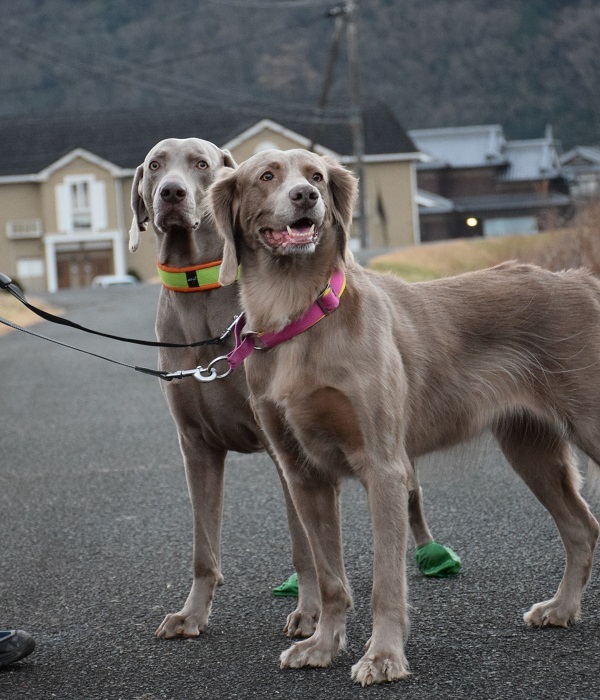 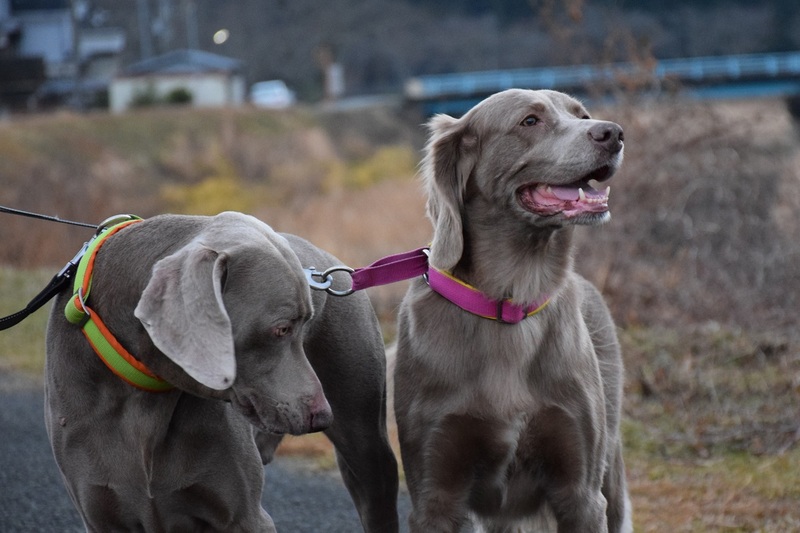 Copyright © ワイマラナー姉弟のブログ WEIMARANER＋　All Rights Reserved. 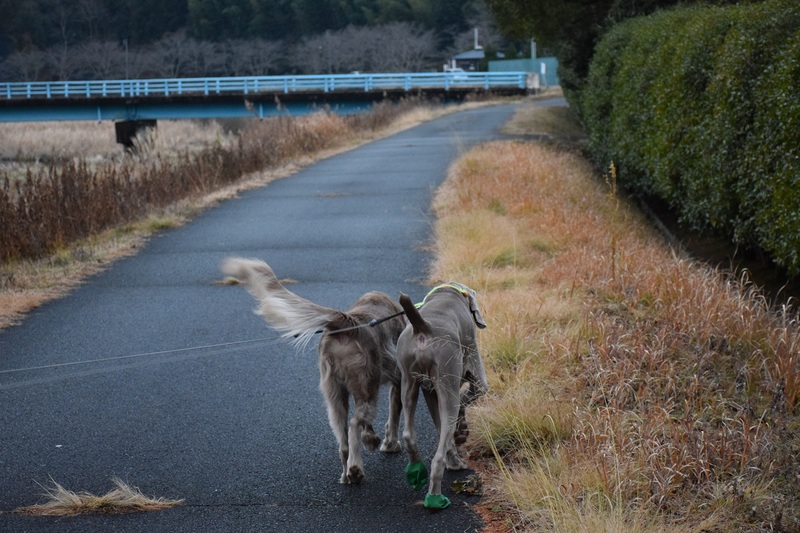 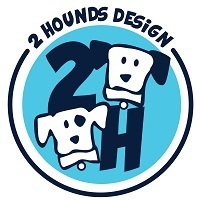 Powered by FC2 Blog . 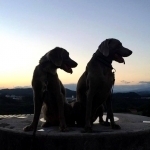 Templete by *…麗らかなり…*.